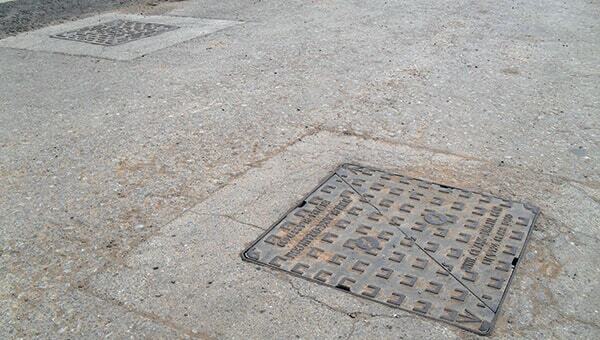 Often people think that a manhole should be measured by the outer dimensions of the cover, although this is possible the general practice that manufacturers state is to measure the clear opening of the manhole underneath the cover. Manhole covers must sit nicely over the hole that they are to be covering, so the dimensions needed are those of the hole and not the cover itself. 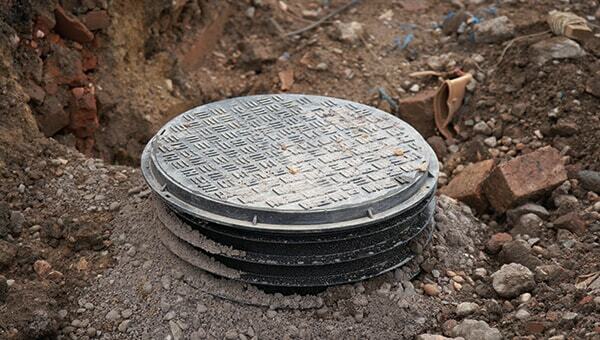 Measurements of manhole covers need to be taken in millimetres so the measurement is as accurate as possible and also because this is the standard unit for manhole covers. 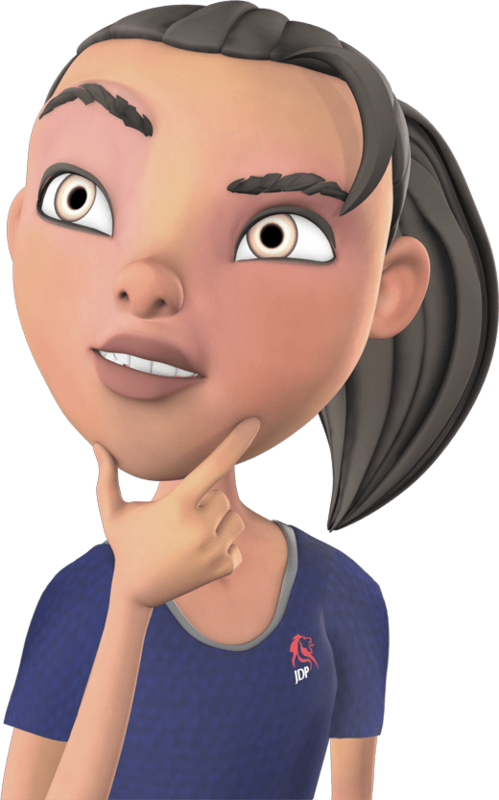 To choose the correct manhole cover you must choose a cover with a size of at least the size of the hole itself, you can get a cover that is bigger than the hole but not one that is smaller than the hole size. You must understand that a manhole cover size is split into the cover size and the clear opening size, this way when purchasing the cover, you can tell us what size you are going off so it is as accurate as possible. Although not common practice it is still possible to measure by the size of the cover itself. If you are measuring by the cover size you can easily take the cover out by using a manhole lifting key and take the dimensions that way or you can also measure the top of a cover that cannot be removed. If you are measuring by the clear opening you take the measurements from the inside of the walls from one side to the other but you also need to measure the height of the brickwork that the cover will be sitting in so you can get the most accurate measurement possible. If you have a plastic inspection chamber underneath a manhole cover that needs replaced you will need to measure the diameter of the chamber by putting a measuring tape across the top of the opening, they will usually be circular. 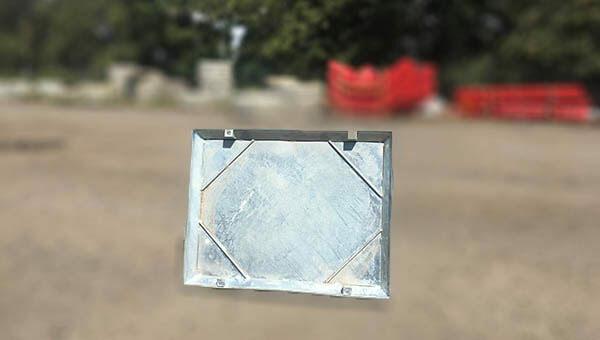 Before fitting a manhole cover make sure that the type of plastic inspection chamber you have complies with the cover that you will be purchasing.